FIFA only recently introduced widespread format changes to the World Cup that will go into effect starting with the 2026 World Cup. The new format will see 48 teams take part in the tournament instead of 32, and marks a massive change to the World Cup the likes of which have not been seen for a long time. And if Marco van Basten has his way, the changes won’t stop there. The former World Player of the Year was appointed by FIFA in September to oversee all technical areas ranging from innovations in technology – such as video assisted referring – to other advancements. Van Basten also had another radical idea. He feels that instead of yellow cards, players should be given time-outs as this is much more of a threat to teams. He also felt that the time penalty would be more of a benefit to the team who suffered the foul. The Dutchman was’t done there, however, and had several more ideas. One included changing the penalty shootout system to yet another Hockey-inspired format, where the outfield player would dribble from 25 metres out towards the goalkeeper and attempt to score. He also said that he would like to take inspiration from Basketball, where players have a maximum number of fouls allowed. Another change was to do with time-wasting. 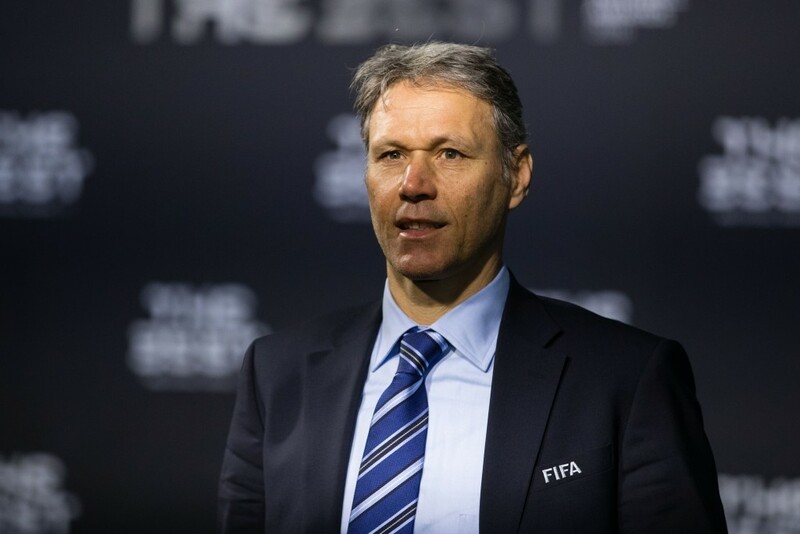 Van Basten feels that many teams take advantage of the last ten minutes and constant stoppages are a big problem for fans. To combat this, his idea was to introduce a rule where the ball “must be rolling” for all 10 minutes of the final 10 minutes. Other changes included flying substitutions, an increase from the maximum 3 substitutions allowed and fewer games a year.